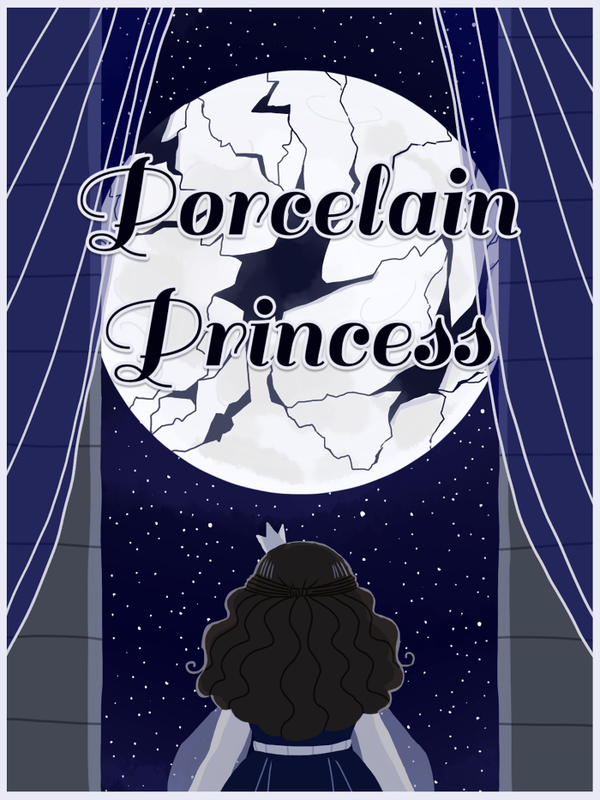 I drew this comic, it's 21 pages long and about a cute thief and a princess. They are gay. For each other. Eventually.